The world of tabletop gaming has given us better and better detailed miniatures over the years, along with increasingly detailed universes through media like books, comics and computer games. 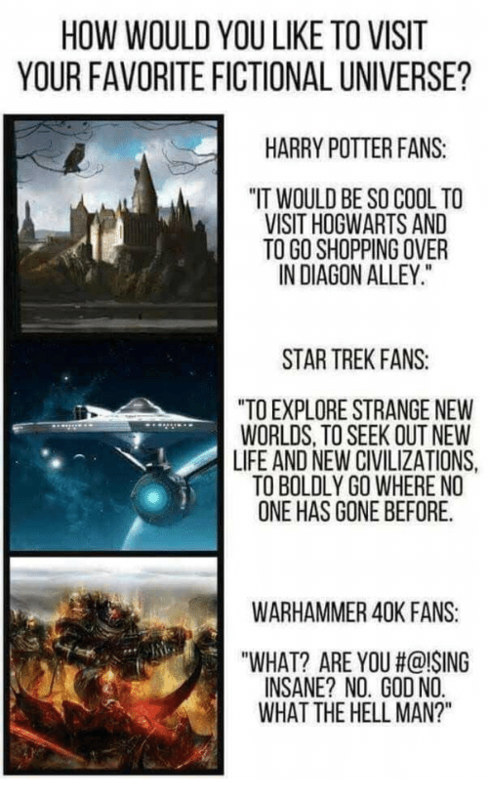 One of my favorites is Warhammer 40K - see HERE. Mortarion did receive an official figure by GW, and another by Forgeworld, but I did not particularly like either of those versions. The WH30K (pre-Heresy, or Herey era) Forgeworld model did not really resonate with me, and the daemon prince figure looks very different from the man he used to be, twisted and bloated beyond recognition. In case of Mortarion it is an issue. True, the Primarch of the Death Guard Legion had fallen to Chaos, and has been turned into a Daemon Prince since the Horus Heresy. However the lore makes it clear that he is the one Primarch (alongside with Magnus, possibly) who remained as close to human as possible. Grimm Skull Miniatures has issued a Mortarion model that can be used both as a pre-daemon prince Primarch before or during the Heresy, or as a full-fledged daemon-prince (essentially the same figure plus two big, leathery wings). Yes, you can say it’s just lazy marketing. However since he is the most human of the daemon princes, and fans still debate if he could even return to the side of the Emperor again, as his red brother did (see HERE), there IS a good argument for Grim Skull Miniatures’ choice. Mortarion, or Morty for his friends, looks exactly like his description in the Horus Heresy books. A gaunt man in an ornate, baroque power armor, with a cape covering his head, and censers hanging from his armor on chains. He has his power scythe Silence, however he does not have his handgun, Lantern. This is an omission of the model; the gun is a prominent feature of the Primarch. He does radiate a sort of dark, solemn majesty with his ragged wings and elaborately decorated, corroded armor. The painting stage is usually where these models are made or ruined, and I have to confess I’m not a master painter. Obviously. My main interests are armored vehicles, so my skills at blending and painting small details by brush leave much to be desired. Since I have the daemon prince version, I did not paint him in clean, pre-Heresy colors; he got the full grime, rust and corruption treatment. The bronze parts were painted using True Metal gold first (on larger surfaces I dry-brushed it on to keep the black as shadows in the recesses), and then followed it with several layers of oxidized bronze green colors as glazes. As finishing touch I reapplied the gold on rivets, thin edges, and other surfaces where the oxidised metal rubbed off. The tabard/cloak Morty is wearing got a similar layering treatment, only in this case I used a white base and added mostly brown colors. As a chaos prince of Nurgle, the god of disease, he can’t really be expected to have a spotless, white attire. (Having one at all is pretty silly since it would get caught in everything and anything.) I added further highlights, shading and discolorations using oil paints. After weeks of drying it has still not lost its shine; I did not remove all the linseed oil from the oil paint. (I did not wait long enough after putting blobs of it onto a piece of cardboard.) As I said I’m not the best of figure painters. Now I can just claim it is leather. Overall I'm pretty happy with the result. If you like Warhammer, or just like to paint cool figures, it is definitely something you may consider. Please remember, when contacting retailers or manufacturers, to mention that you saw their products highlighted here - on MODEL GEEK.